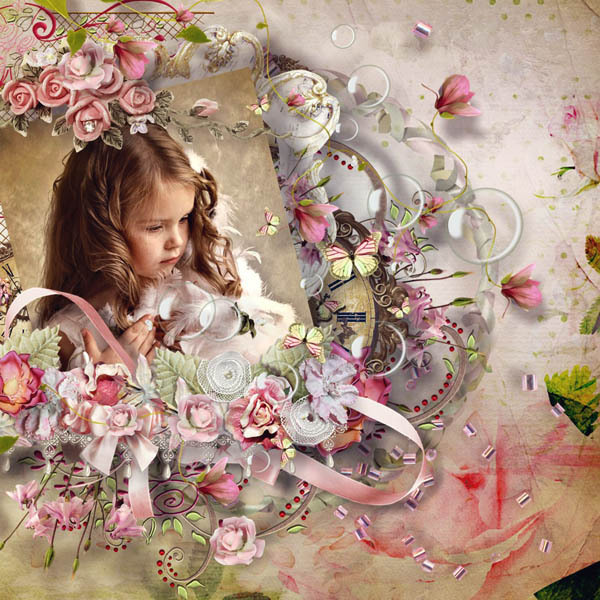 Julie C Designs: Wow, it has been a long time and a freebie. I am sorry it has been so long but as some of you know I nurse my 93 yo Mum and she has been unwell, hence the long break. I have 2 new kits in my store for you. Friends Forever is part of our new Studio Bytes, all the parts of the kit are available for just $1.00, for 2 weeks only, after that they will go to normal prices. Go check it out there are some great buys. So very pretty thank you. Beautiful!! Thank you very much.